Want to give your child an unforgettable party? You need a space that allows children to move around in a pleasant environment that gives you no worries? Book a child’s party with our team. 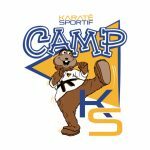 Children are supervised by two experienced instructors in safe surroundings.  In addition to giving a karate class to his or her friends, the birthday child will have the chance to let his/her classmates take part in various activities practised as part of the classes at Karaté Sportif, such as Chinese star throwing and board breaking, in addition to participating in sword games, ball games and more… Your suggestions are also welcome. Children’s parties, lasting three hours (including arrival and departure), usually take place on a Saturday afternoon or a Sunday (a.m./p.m.). The party room may be reserved for another day (day or evening), depending on availability. The price includes a peanut-free vanilla, marble or chocolate cake with candles and matches, a gift certificate to try out our introductory program and a gift for the birthday. Leave it to you to provide the plates, glasses and beverages. You can also decorate your table during the first hour of activity. Parents are free to attend the party or to just drop off their children there and then leave. 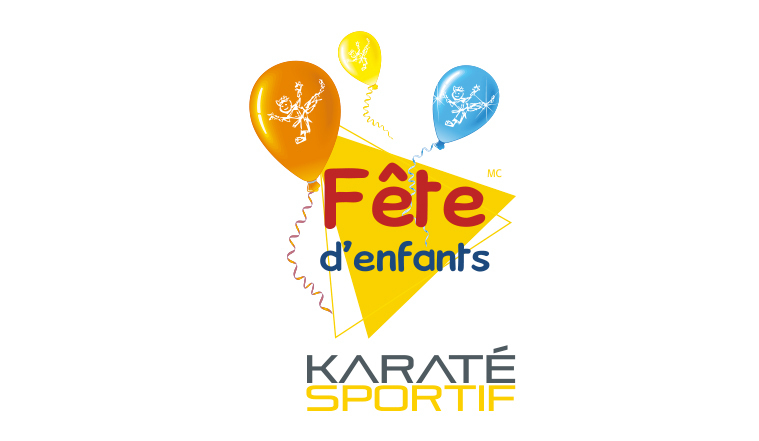 Please note that it is not necessary for your child to be part of a martial arts program in order to hold a children’s birthday party at KARATÉ SPORTIF!!! 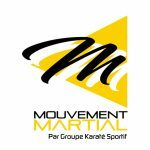 For information or reservation, you may call toll-free 1-877-687-8064. We look forward to celebrating your child’s birthday with you! !